Kol hakavod! School’s Hebrew immersion program is a hit – J.
Ethan welcomes a visitor to his second-grade classroom at Yavneh Day School in Los Gatos, pointing out one group of students speaking in Hebrew with a teacher and a second group going over lessons in English with another teacher. The 7-year-old explains that all subjects in his classroom are taught in both languages, part of an innovative dual-immersion program that began at Yavneh two years ago when Ethan was in kindergarten. 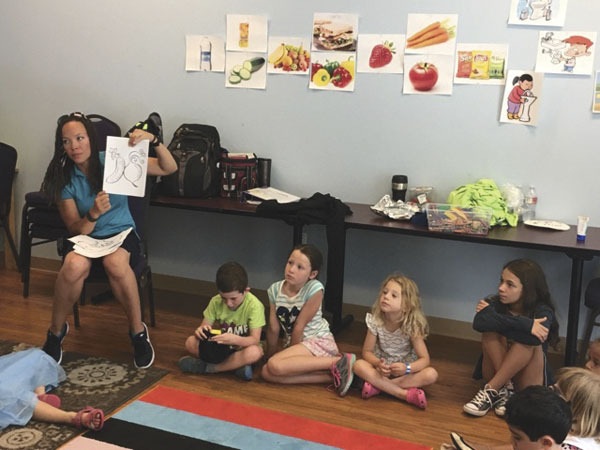 School administrators say the program speeds the learning process in all subjects and better integrates Hebrew into the students’ everyday experiences. For Ethan, a child of Silicon Valley, the benefit is obvious. “Just in case like one day I go to Apple and somebody needs help in Hebrew, I can translate it,” he says. For Ethan’s Hebrew-speaking teacher, the benefits are just as obvious. After spending 27 years at Yavneh teaching only Hebrew, Ilana Friedlander now teaches math, science and Jewish studies to students in her native tongue — just as she did when she began teaching in Israel three decades ago. The program now covers all K-2 students at Yavneh. Next year it will cover third-graders, and will continue to expand as Ethan and his classmates move up in the K-8 private school of 185 students. Down the hall in Gan Rimon, a kindergarten class, English-speaking teacher Millie Greenberg gives a math lesson in patterns. She hands off to Hebrew-speaking teacher Nira Ben Simhon, who continues the lesson. There are two children of color in the classroom, among the handful of non-Jewish children at the school. One of them goes up to the whiteboard and solves a simple addition problem, speaking in Hebrew. Greenberg and Ben Simhon don’t teach side by side or provide translations. They complement each other, the way parents in many Bay Area dual-lingual households do — one talking to the kids in English, and the other in Hebrew or Spanish or Mandarin. Though the immersion program has not yet extended beyond second grade, integration of subjects has become a focus throughout Yavneh’s elementary and middle-school grades. It’s about learning a living language, not about making Hebrew a subject. Weiss says he knew Yavneh would face challenges when it launched the program, because teachers had to adapt to a new system and parents had to accept a plan whose benefits could not immediately be quantified by test results. The dual-immersion program is an important part of that focus on integrating subjects. 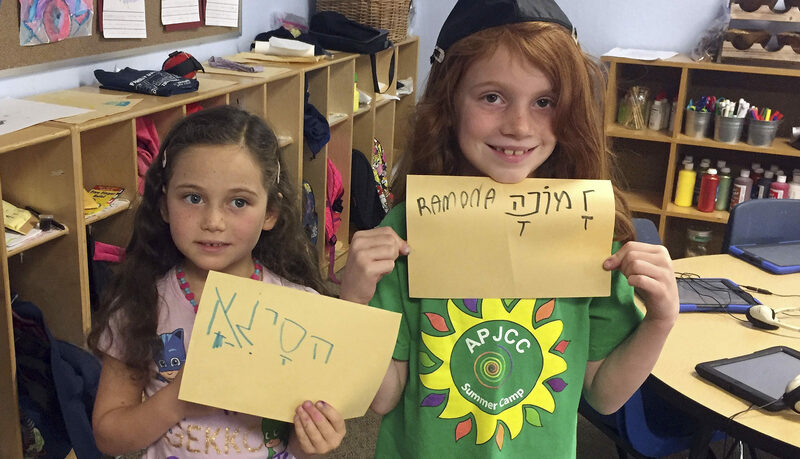 In Alef Tamar, a first-grade classroom, Vered Zimmerman has the children — who range from a boy wearing a kippah with a Warriors logo to a girl of Asian heritage — act out an Israeli nursery rhyme in Hebrew. Zimmerman, a native of Israel who studied language immersion at UCLA and then got a teaching credential, says there are dual challenges — keeping the Israeli kids in the class from getting bored when the Hebrew is very simple, and making sure those who don’t speak Hebrew at home can keep pace. When Zimmerman has to communicate with co-teacher Kari Wolff, who does not know Hebrew, they whisper or use nonverbal cues so the kids don’t routinely hear Zimmerman speaking English. Zimmerman, who is in her first year at Yavneh after working in Hebrew immersion programs elsewhere for seven years, says the results so far have been encouraging. 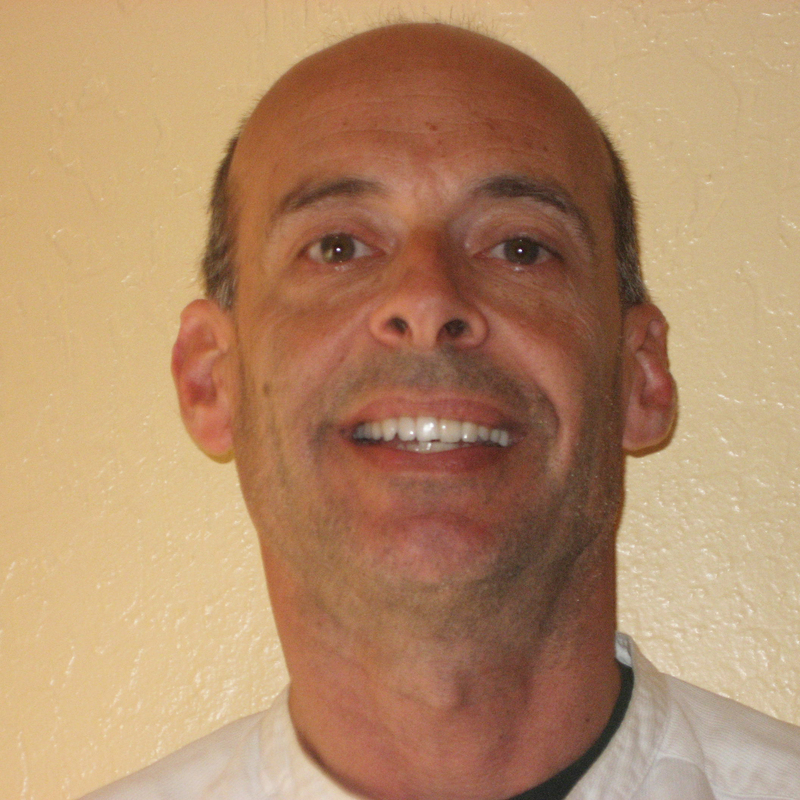 Weiss says other Bay Area day schools have come to observe Yavneh’s classes and the immersion system, and he hopes the program can be adopted at other schools. Hebrew should not be treated simply as a holy language, he says.